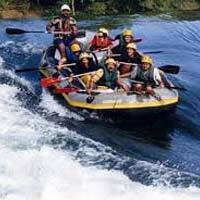 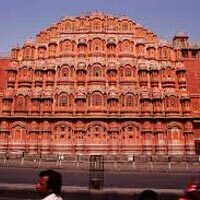 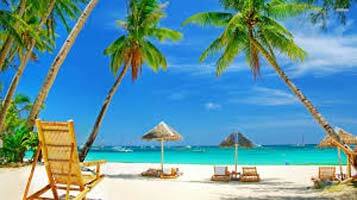 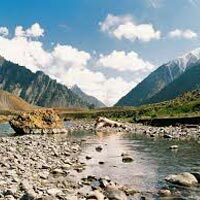 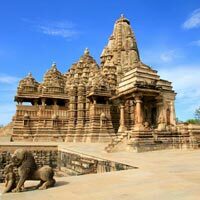 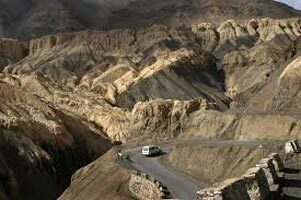 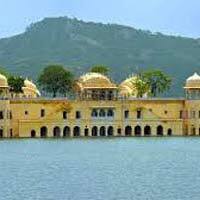 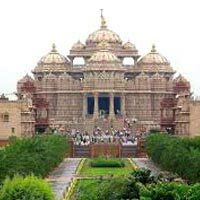 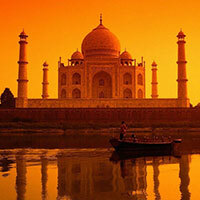 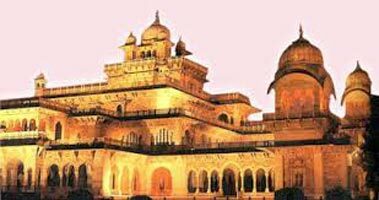 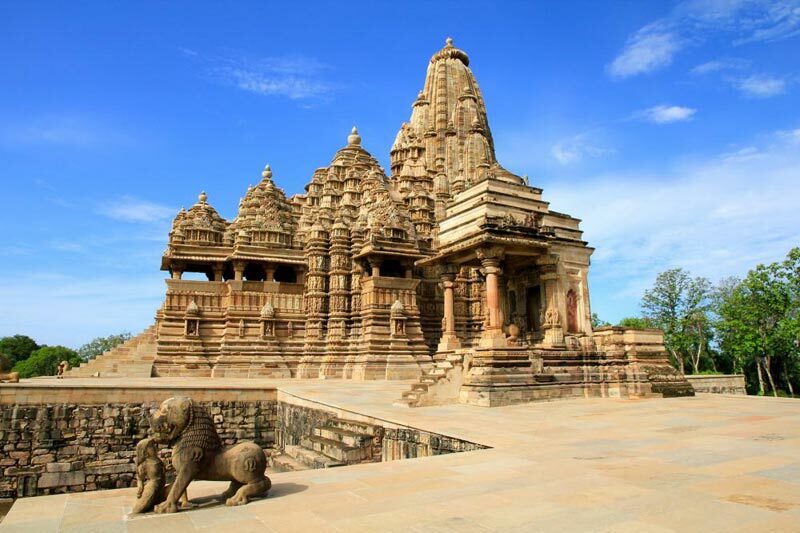 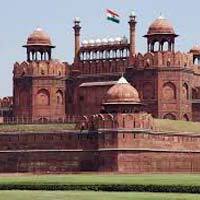 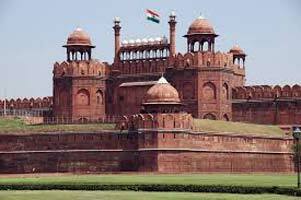 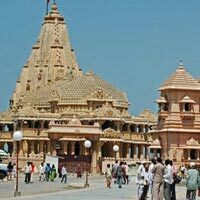 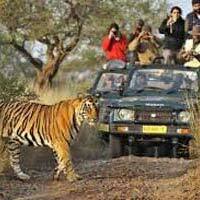 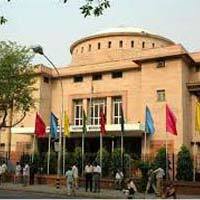 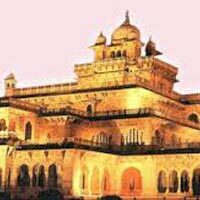 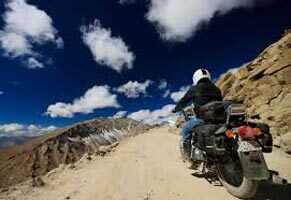 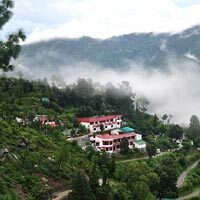 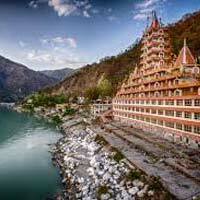 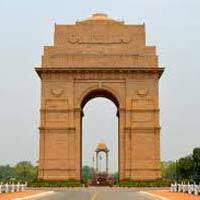 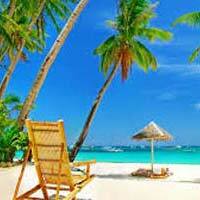 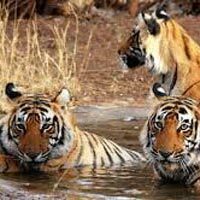 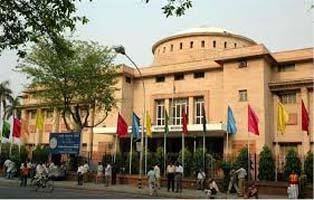 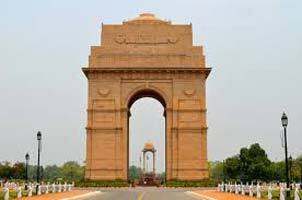 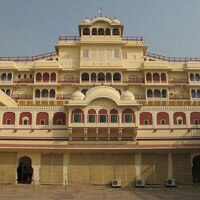 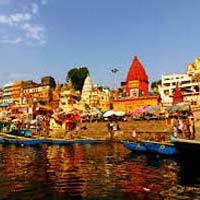 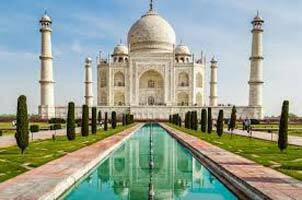 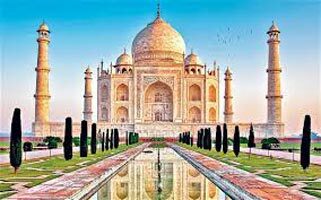 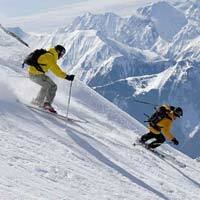 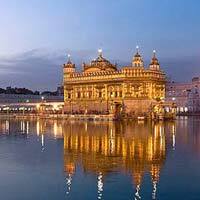 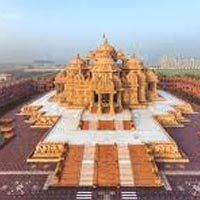 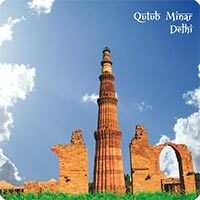 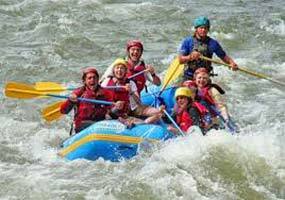 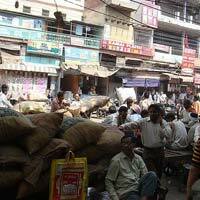 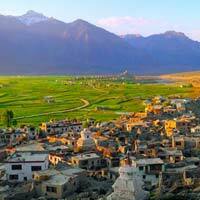 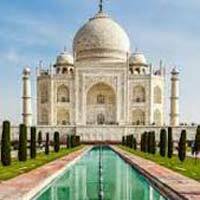 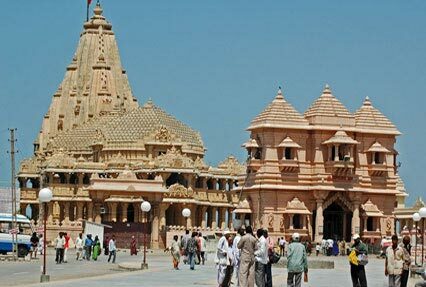 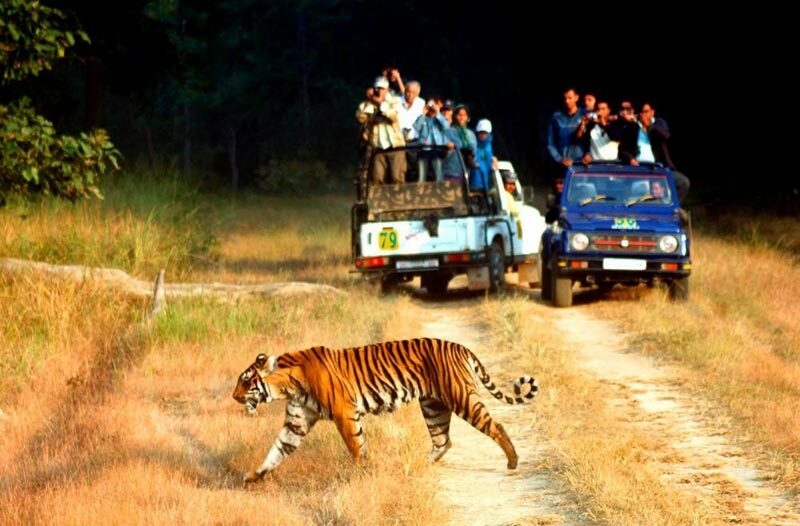 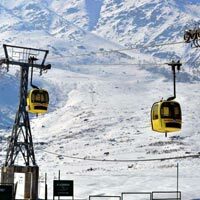 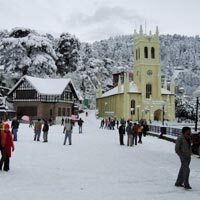 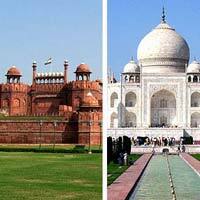 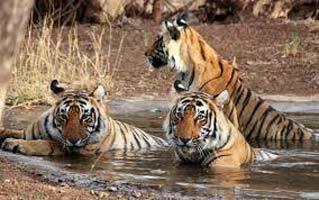 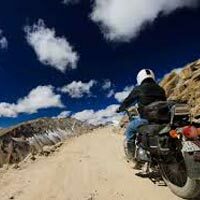 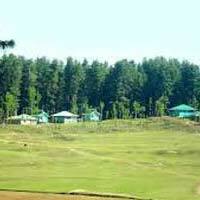 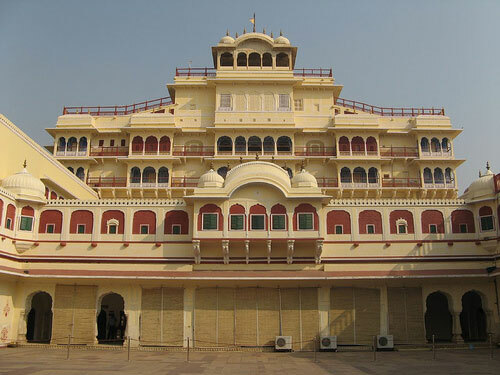 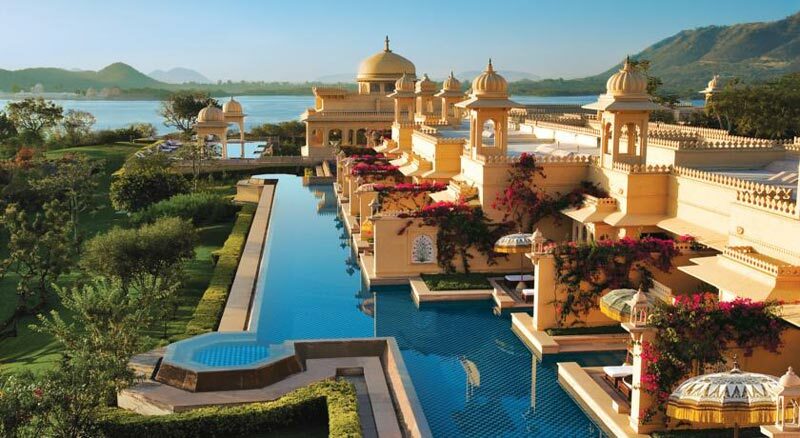 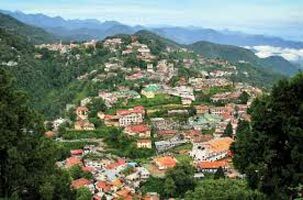 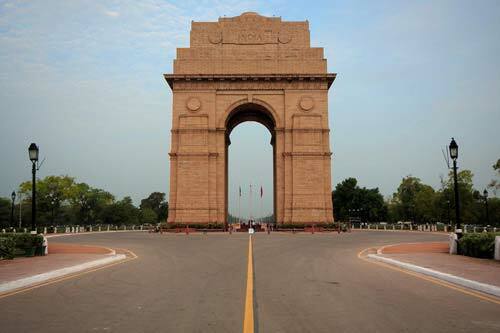 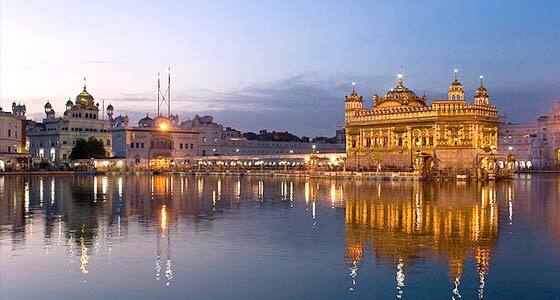 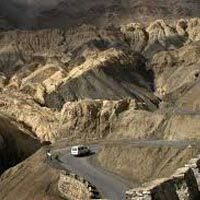 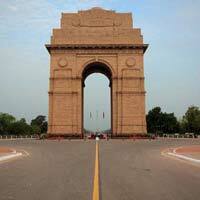 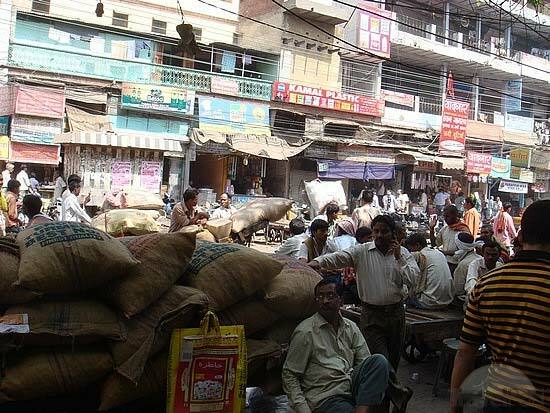 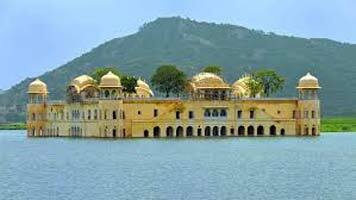 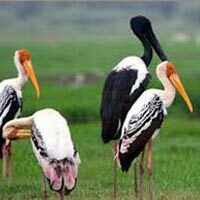 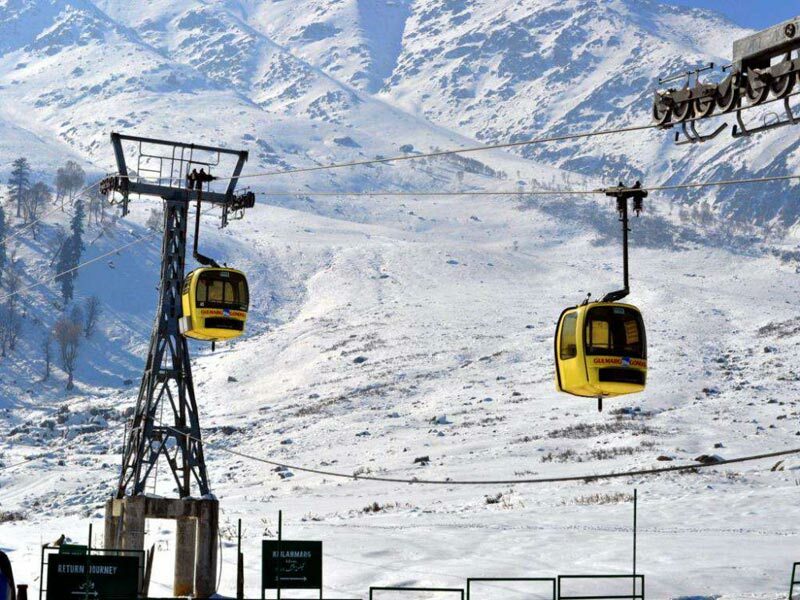 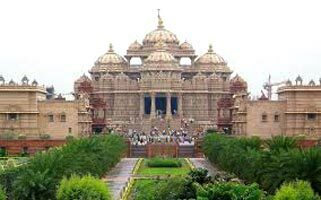 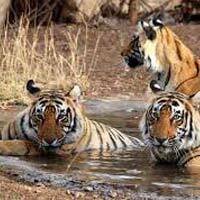 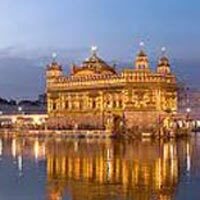 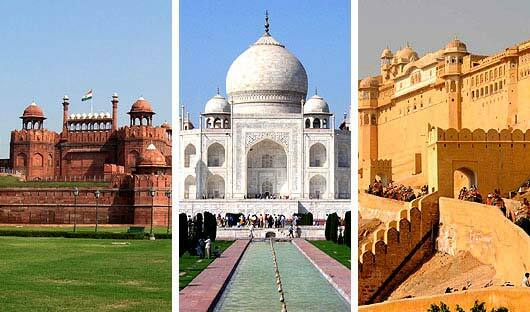 We are a recognized Tour and Travel Company in New Delhi, India. 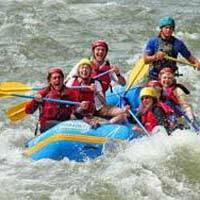 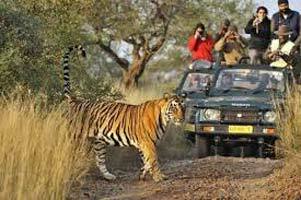 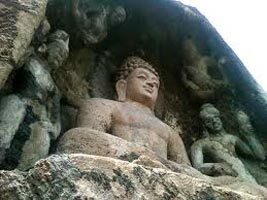 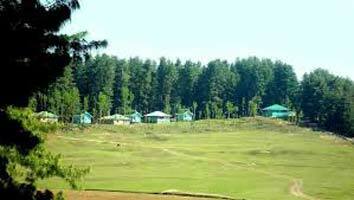 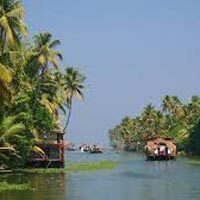 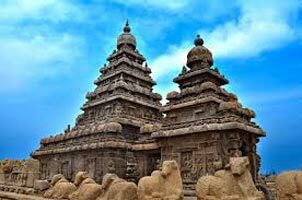 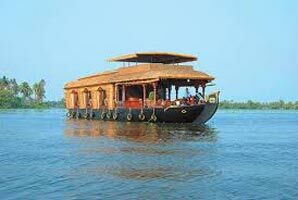 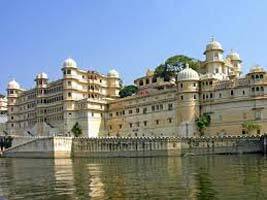 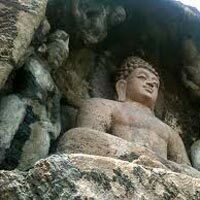 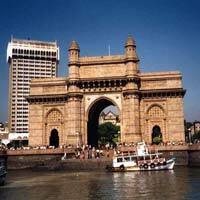 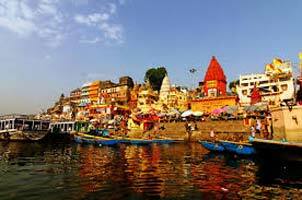 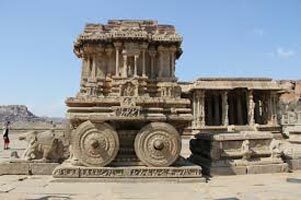 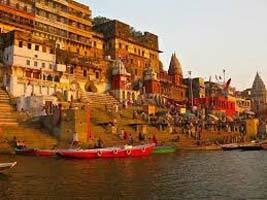 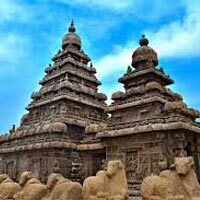 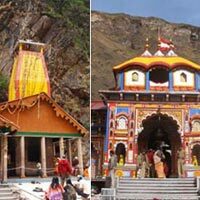 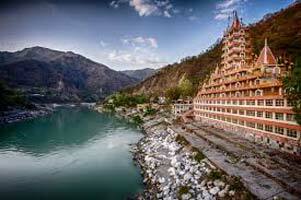 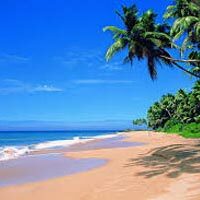 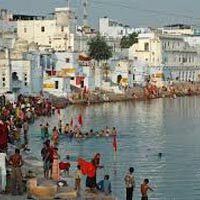 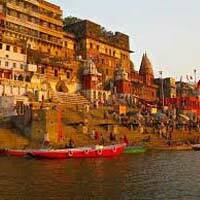 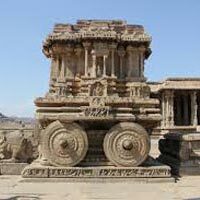 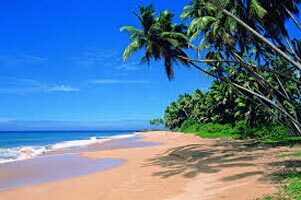 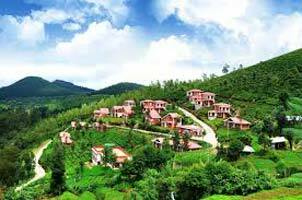 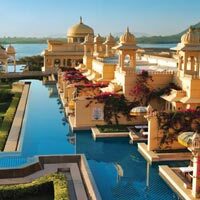 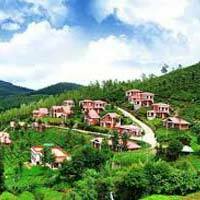 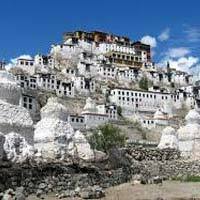 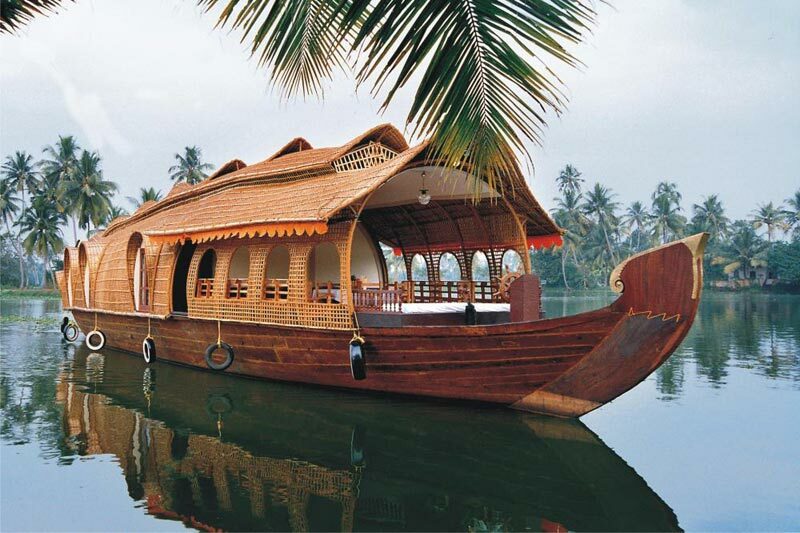 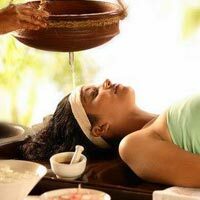 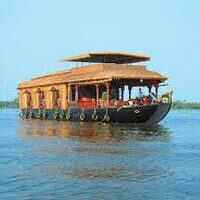 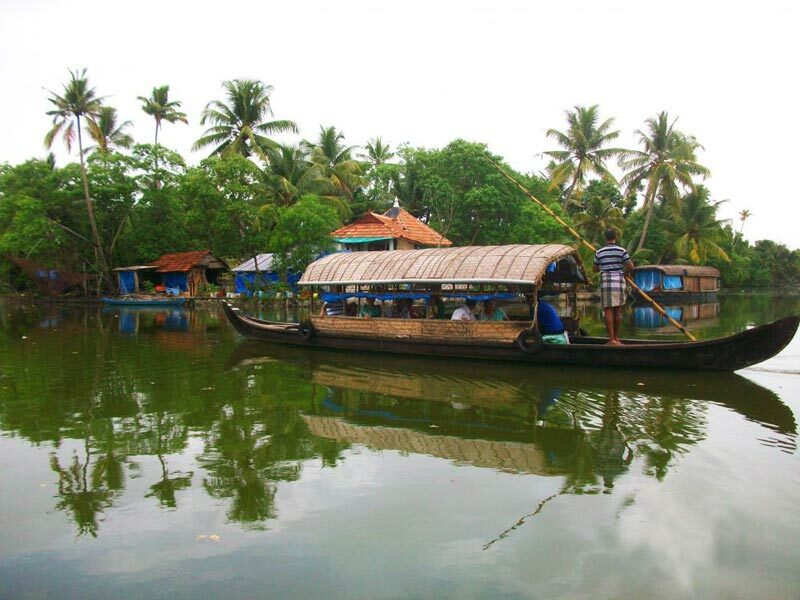 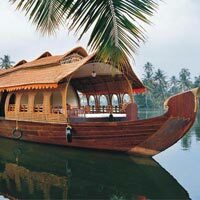 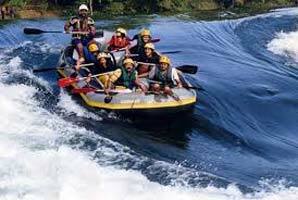 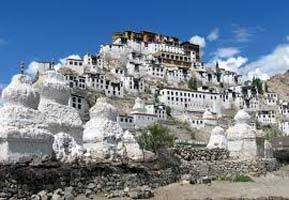 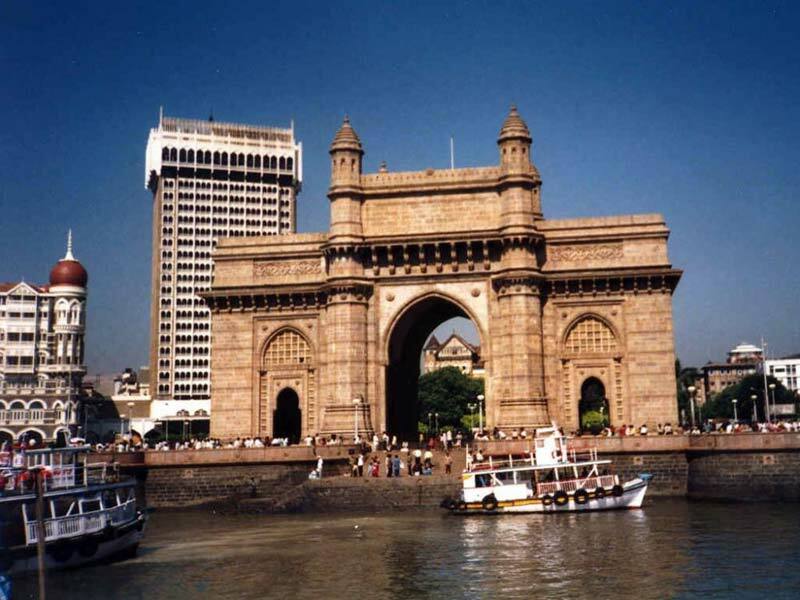 We are functional in rendering customized India Tours to all our respected clients. 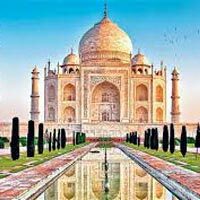 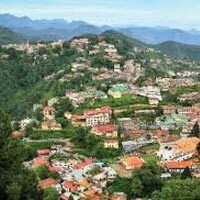 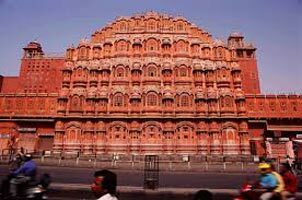 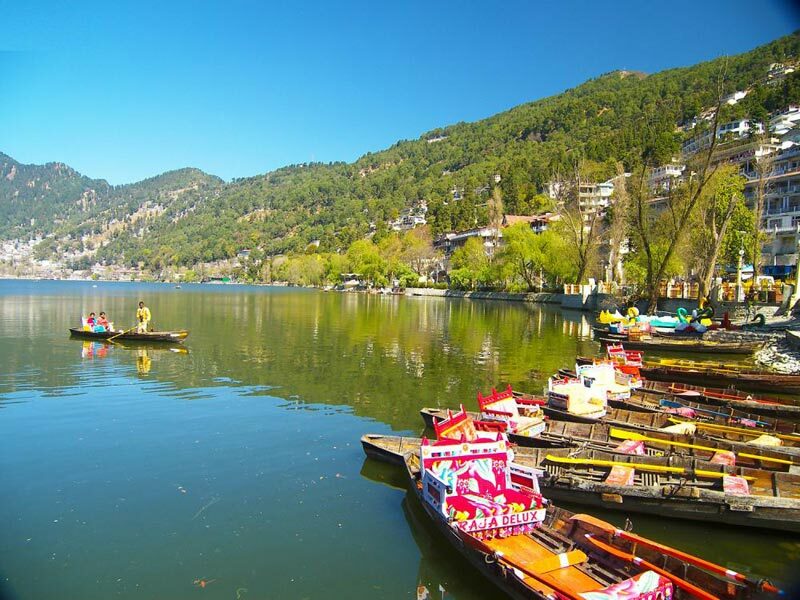 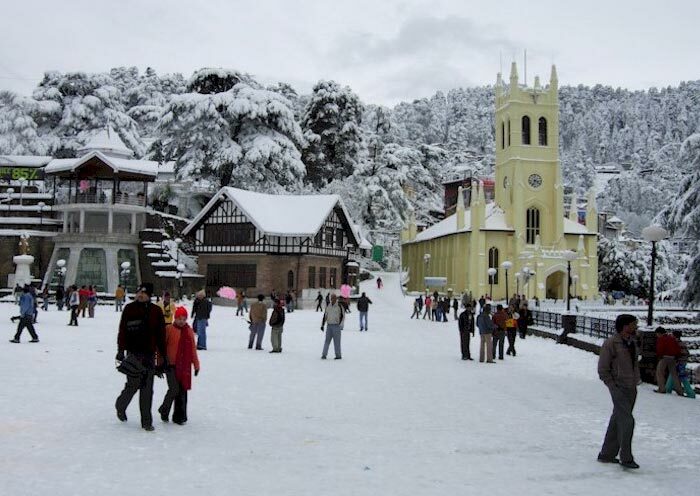 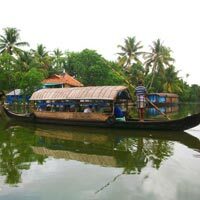 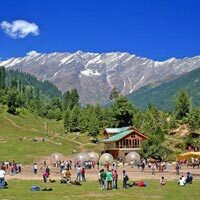 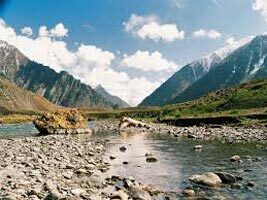 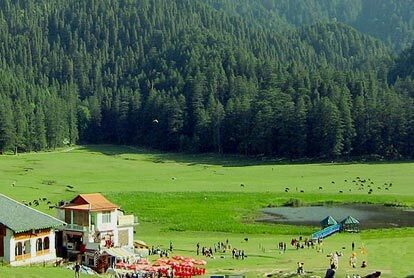 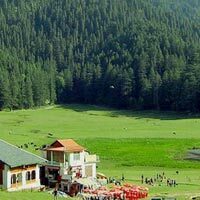 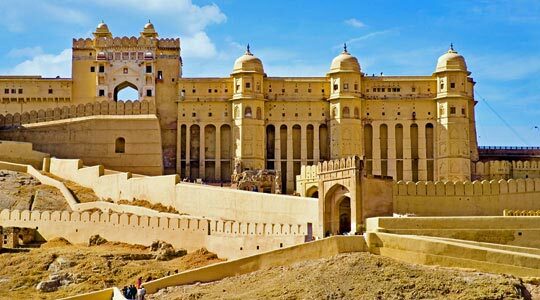 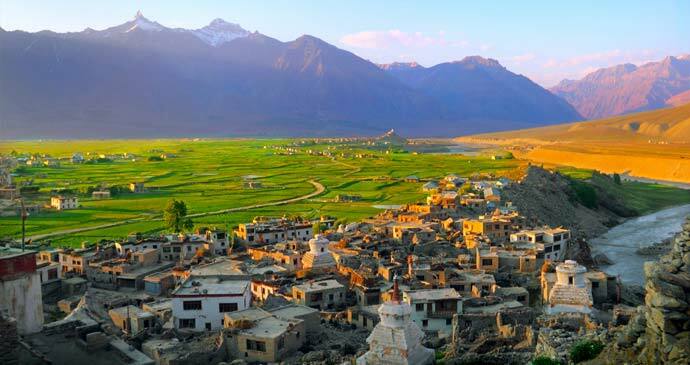 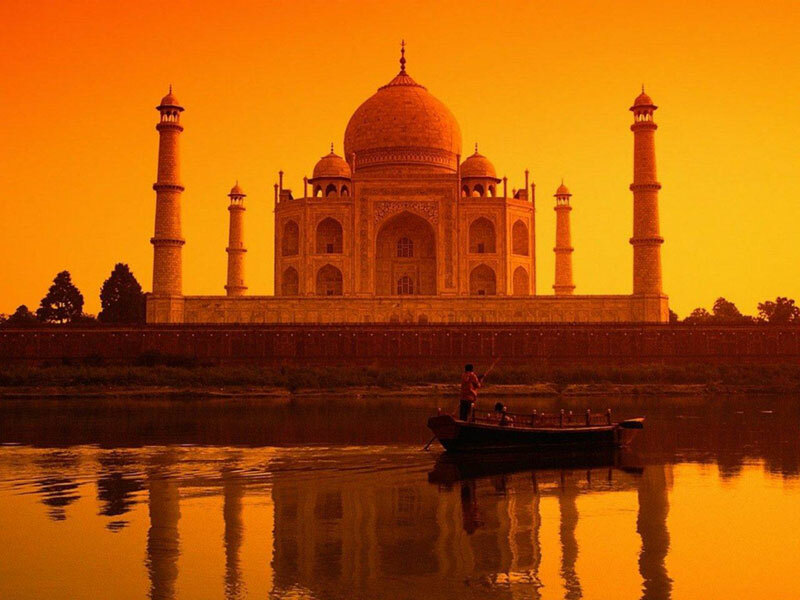 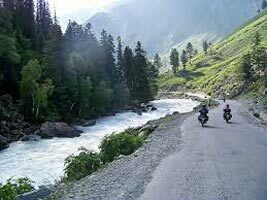 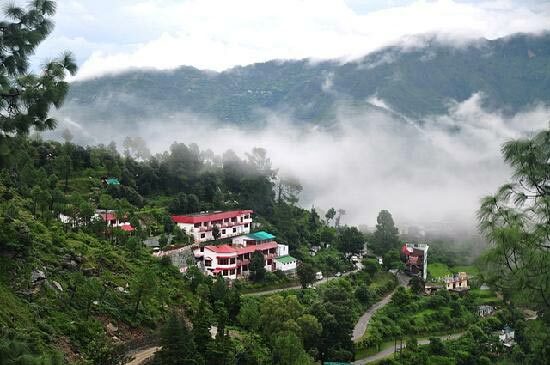 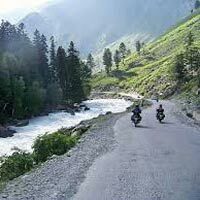 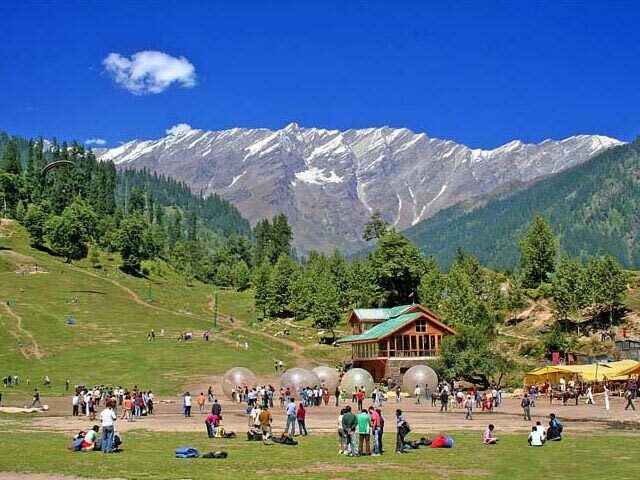 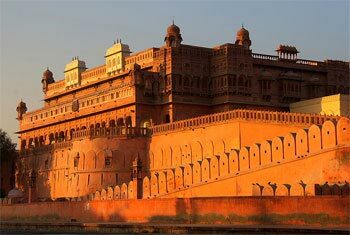 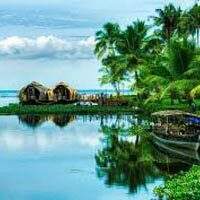 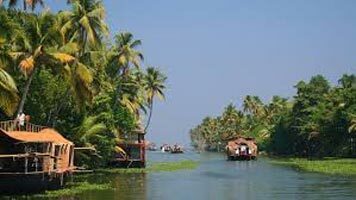 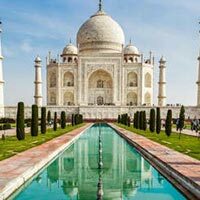 If you have any plans to spend your vacations in Delhi, Agra, Jaipur, Rajasthan, Varanasi, Kerala, Goa, Shimla or Manali, we are always there at your assistance to offer you with our superb range of India Tour Packages. 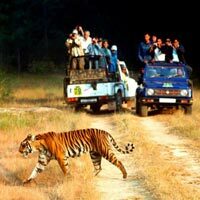 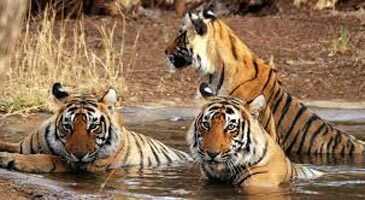 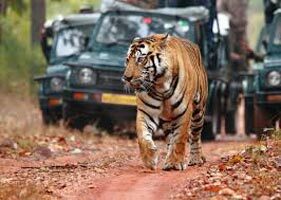 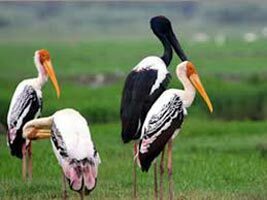 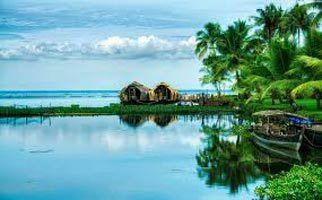 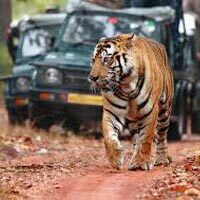 We are into offering many theme-based tour packages to all our clients that are inclusive of Honeymoons holidays, Adventure Tour, Family holidays, Heritage & Culture Tour, Wildlife Tour and Group holidays amidst a lot more. 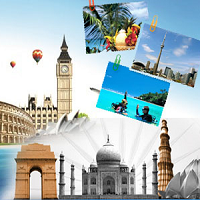 Destination Covered : New Delhi, Srinagar, Haridwar, Shivpuri, Garh..
Destination Covered : Srinagar, Leh Ladakh, Kargil, Alchi, Ganderba..
Destination Covered : New Delhi, Haridwar, Rishikesh, Auli, Jyotirm..
Destination Covered : Chittorgarh, Jaipur, Ranthambore, Sawai Madho..
Destination Covered : Bikaner, Jaipur, Jaisalmer, Jodhpur, Pushkar,..
Destination Covered : New Delhi, Bikaner, Jaipur, Jaisalmer, Jodhpu..
Destination Covered : New Delhi, Bharatpur, Jaipur, Agra, Fatehpur ..
Destination Covered : New Delhi, Srinagar, Anantnag, Baramulla, Gan..
Destination Covered : Jammu, Katra, Srinagar, Anantnag, Baramulla, ..
Destination Covered : Kumarakom, Kochi, Kovalam, Thiruvananthapuram..
Destination Covered : New Delhi, Haridwar, Chamoli, Rudraprayag, Ut..
Destination Covered : New Delhi, Mussoorie, Haridwar, Garhwal, Paur..
Destination Covered : Chamba, Dalhousie, Khajjiar, Dharamshala, Pat..
Destination Covered : New Delhi, Bikaner, Jaipur, Jodhpur, Mandawa,..
Destination Covered : Ahmedabad, Jamnagar, Porbandar, Rajkot, Dwark..